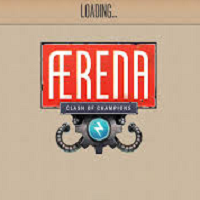 Arena Clash of Champions is an action strategy title from Cliffhanger Games. Being a turn based game your goal is to remain two ahead of the enemy, kind of like chess. But unlike chess, there’s a lot of action here. Once you’ve selected your characters, you’re good to go. To win here you must destroy the enemy’s battleship, and while that requires strategy, you’ll also be doing a lot of blasting and damage. The game takes place in a realm far above the Earth. Here you will start of with a warship with a goal of destroying the others’ ships, all while making sure you stay afloat. The ships are stationed in a randomly chosen battle board and some of these boards have traps and pillars; in certain situations the shape of the board changes, at times forcing you to adapt. What you need to do is lower the enemy ship’s health to zero, and you do this by using your champions. You can also use shells to inflict damage on the enemy ship and heal your characters. You can carry up to three shells per fight and you can use them for healing, causing damage or moving your champions around the board. You can use the shells just once, but shells are generated often so you can take advantage of that. 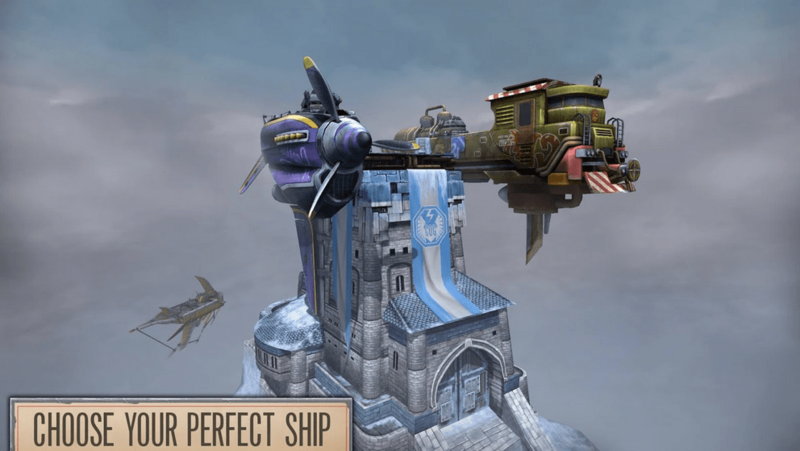 There are IAPs for paying additional ships and champions, but you can get them anyway for free by simply playing the game. Also, the fact that the shells are generated freely lessens the need to spend real money for them.